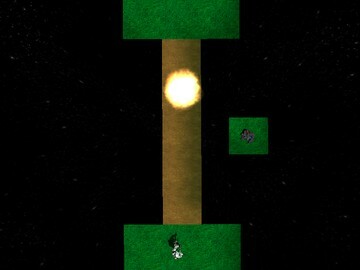 Description: Press flashlight to switch back and forth from FP and top view. Dodge the explosions, grass is safe zone. Press flashlight to switch back and forth from FP and top view. Dodge the explosions, grass is safe zone. 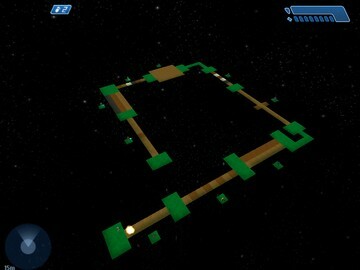 Its sorta playable online, flashlight and spawning is a bit screwed sometimes.